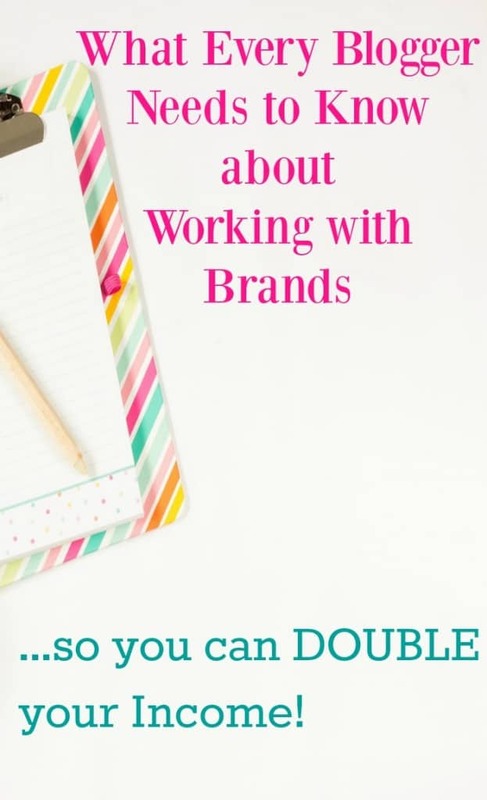 If you are a blogger, you are probably curious about different ways you can be working with brands. How much do you make from sponsored posts? If you are like me, you are probably thinking “Not as much as I should be.” I know some people that are making tens of thousands of dollars per month just from sponsored posts, and they are only writing a few a month. How are they getting paid that much? So I put together my blog income report for September 2016 and it looks like I made $1,750! Not too shabby. I love the fact that blogging allows me to make my own schedule and work when I want to. A lot of this was passive income and I have even seen an increase in my pageviews this past month. Starting a blog was one of the best things I ever did. I have been able to create a business that allows me to work the hours I want, spend time with my family, and still earn an income to support them. 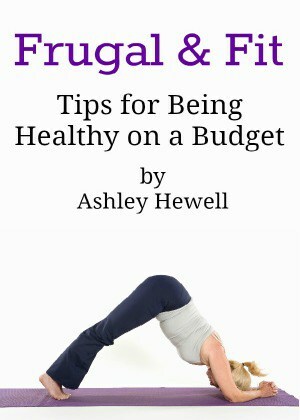 Even better, I was able to start a profitable blog on a budget. A lot of people are on the fence about starting their own blogs because they don’t have a lot of money to invest in it. The great thing about starting a profitable blog is that it is a business that doesn’t cost a lot to get started. 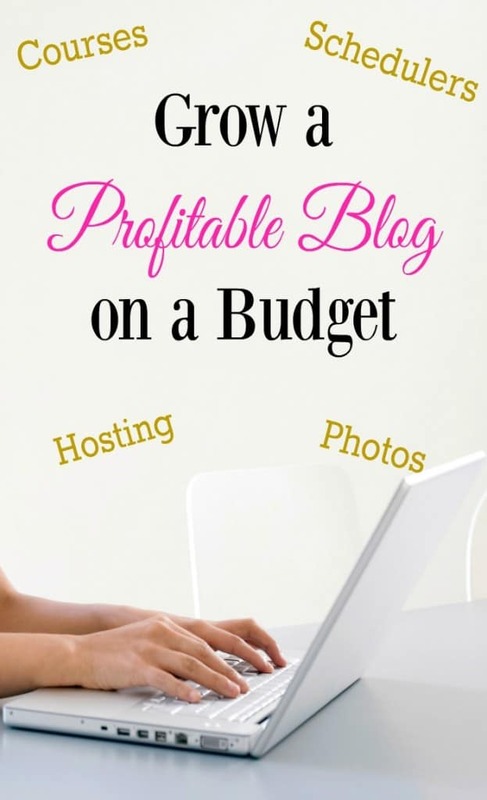 You can easily start a blog on a budget so that you can start making money from home. 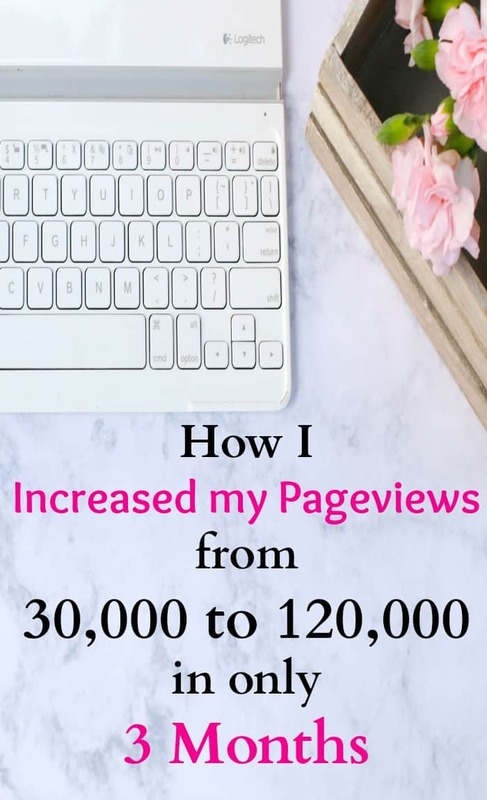 How I Increased Pageviews from 30,000 to 120,000 in 3 Months! One of the hardest parts about blogging for me is driving traffic to my blog. I was always reading about how to increase pageviews but I never got a real straight-forward strategy that I was looking for. Everything that I read said that you need to have great content and images that people want to click on. Create good post titles and promote on social media. That’s great advice but I have been blogging since 2012, I knew all of this already. I thought that my content was good and helped solve a problem someone might have. My images are pretty good, I’m getting better at them the more that I do. 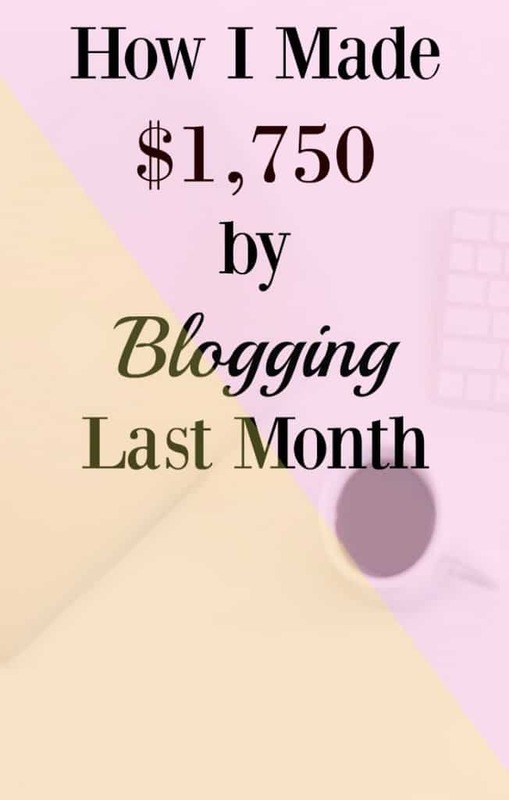 If you are just starting out as a blogger, it can be very overwhelming.You want to know what is worth your time and what will really help you grow your blog fast and ultimately, your income. 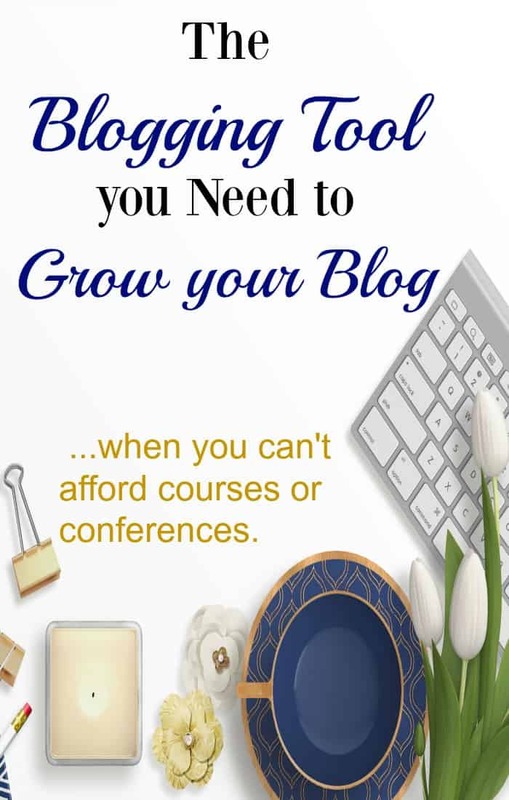 Where do you start with all of the blogging tools, classes, courses, webinars, and conferences out there.